Join us June 21st in Denver Colorado for a one day weekend show to kick off Western Nationals! Entries taken the day off! Get your horses ready to show in big show! Contact Erin 303-570-0149 for more information! 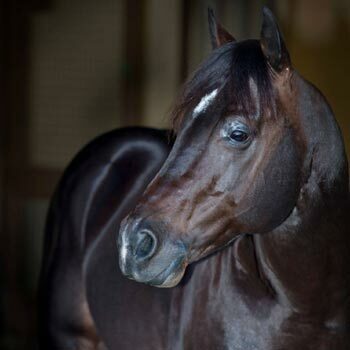 Our live auction is over but we still have a number of great stallions available to purchase as a buy it now option. 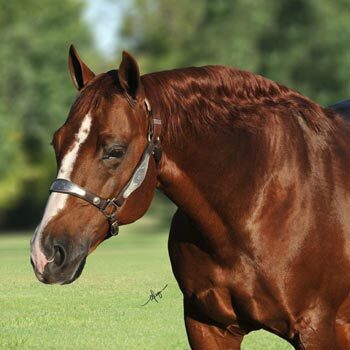 Visit our Stallion Auction page to view them all! We had a fantastic 2018 show season, and want to thank all our wonderful members for their support. Without you all our shows would not be possible. Also a huge congratulations to all our champions!! Awards to the top three in each class are being mailed out!